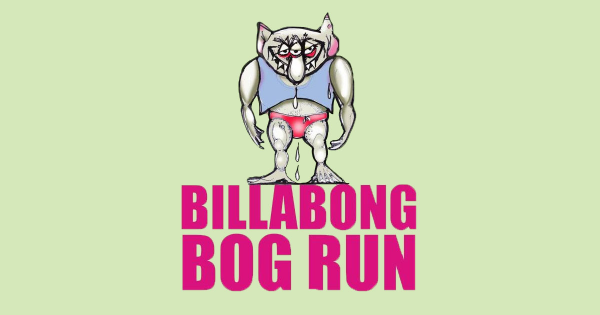 Run, walk or crawl we want you at the Billabong Bog run for some fun. Young or old it's not a race, do the course at any pace. Billabong Bog Run will be held at the Jerilderie racecourse. 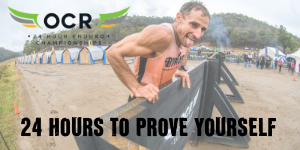 Approx 6 kms of various obstacles.